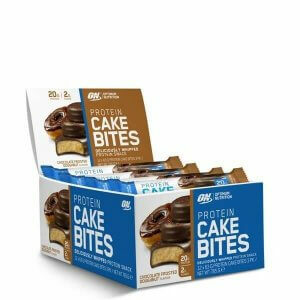 Body Science High Protein Low Carbohydrate Bars are Delicious ! Seriously YUM…. Using a High Quality Blend of Body Science Proteins Including Whey Protein Concentrate , Whey Protein Isolate and Calcium Caseinate Plus Plant based protein Soy Protein Isolate. 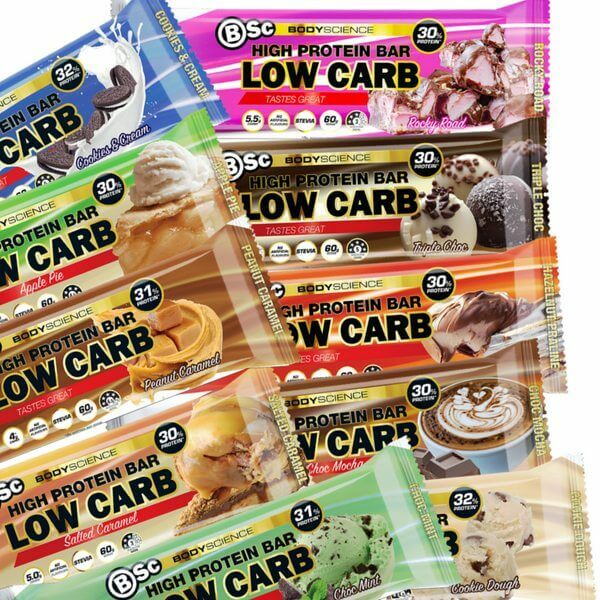 High Protein Low Carb Protein Bars By Body Science is one of the suppkings most popular Protein Bars. 60g High Protein Bar multi-layer, natural and its low carbohydrate. This is the perfect 3 p.m. clean eating snack. Attack those late arvo sugar cravings with a high protein low carb #cheatmeal. The combination of both “high protein”, “low carb” & “fibre” has been designed to ensure you are getting the most out of your protein bar. 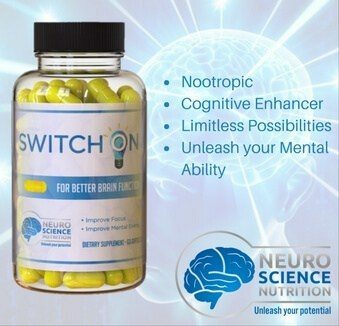 Developed for individuals watching carbs, wanting extra protein. We know the sport and this is athlete suitable for those athletes wanting to increase their protein consumption along with their post-training recovery. The Taste is not Good! It’s GREAT! healthy high protein snack without the harmful preservatives and additives. It’s your new #cheatmeal. No artificial colours, flavours, sweeteners, GMO ingredients, no added sugar gives this high protein bar the edge, as your new 3 p.m. snack attack. Grab one. Highly recommended by suppkings. Body Sciences NEW Protein bars are here. #CHEATMEAL friendly. Taste bud heaven, 3 pm low carbohydrate snack compatible. No artificial sweetener, colours & flavours. Lower in carbs than energy bars. These Protein bars are higher protein than meal replacement bars. Used by athletes for muscle recovery after training. Buy for convenience eat for taste. Every day #guiltfree so your body can maintain muscle. If you engage in heavy physical activities, this is high protein low carb. You’ll need a little more protein. When you’re in a rush, this is the Protein bar. One particularly good Protein bar that you find absolutely delicious. Not all Protein bars are made the same. Made in Australia. This Protein bar will help you reach your muscle building and fat loss goals. These Protein bars have fewer carbs but still contain a good dose of protein. Avoid high amounts of high-fructose corn syrup. Our Protein bars do. Watch the level of saturated or trans fat, our Protein bars aim to keep those as low as possible. Our Protein bars protein to carb ratio its better than those cereal bars you find in the supermarket. This is the best tasting Protein bar in the gym. Until you try you won’t believe how much the Body Science Protein Bar is making taste bud heaven.